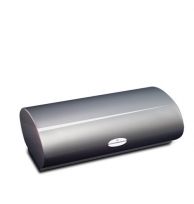 Zino Platinum HumidorsThere are 4 products. 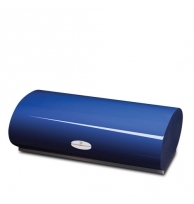 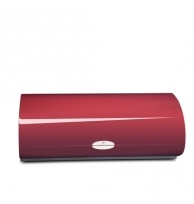 The Cavern Series Humidor from Zino Platinum is not just for ZP cigars. 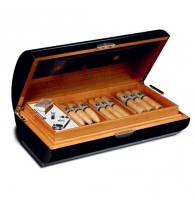 An elegant and modern desing serves any cigar you care to store inside.